We ventured state-side to New York City with WBeauty, exclusive to Woolworths, and Sir John, the makeup maestro behind Beyonce’s most iconic looks, to preview their incredible collaboration, Volume 1! You’ve seen his work on-stage, in campaigns and music videos. 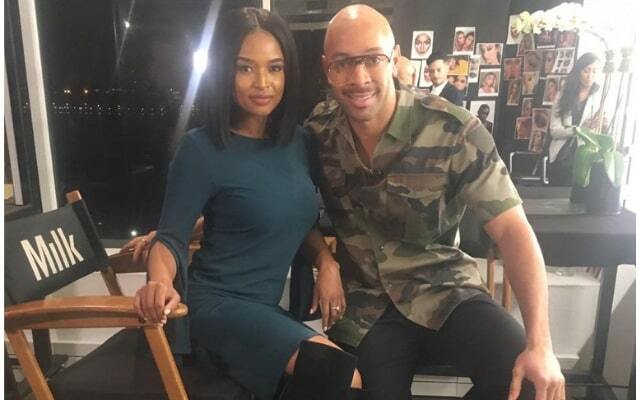 Now, Ayanda went to Manhattan for the story on Sir John collaborating with WBeauty to bring South African innovation, informed by global trends, to a new line, perfect for South African women. Behind the scenes of the stunning campaign shoot, Sir John confessed that as an artist this collaboration was something he had dreamt about, and he is excited to share his expertise and products with the South African market. The dynamic make-up techniques which Sir John uses on his star clients have been developed into the Volume 1 range, and it delivers amazing colour pay-off thanks to the way it catches light and animates the eye. 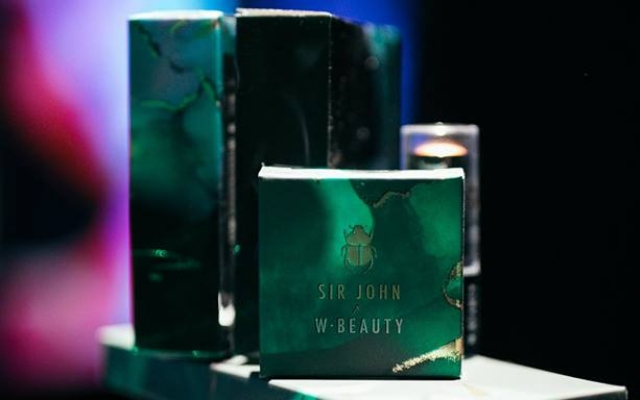 Products that stand out for Sir John include the liquid shimmery eye shadow, which can even be put on in a moving car, along with the highlighter, which has an incredible light reflective feel, giving you a “just-left-the-spa” look. Volume 1 celebrates the diversity in beauty found in South Africa so it was fitting that the face of SJXWBeauty Volume 1 is local model Nthabiseng Khoza, who embodies the individual expression of that beauty. Unisha Singh, Senior Marketing Manager- Fashion, Beauty and Home at Woolworths, says beauty should be inclusive and diverse, and that Sir John considered this when putting the exceptional range together. The collection is about celebrating you, the individual, and promoting your unique take on beauty. 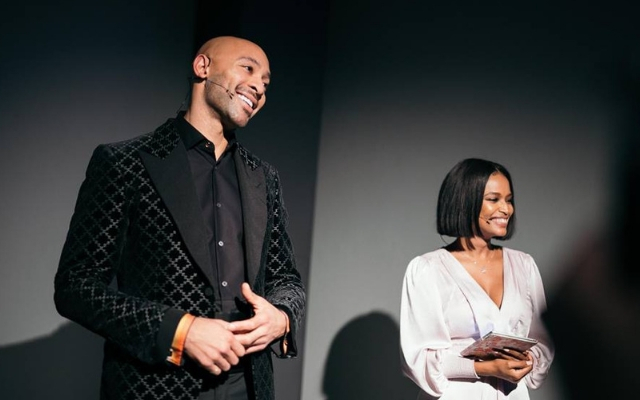 This global collaboration for our South African beauty market brought Sir John to Joburg for the world premiere of Volume 1, with celebrities and influencers like Renee De Wit and Linda Mtoba in attendance, and our own Ayanda shining as MC. The function was an incredible way to launch the collection and Piers Mansfield, Immersive Designer at Woolworths, kept it in line with the amazing products themselves. The event space offered a welcome room that ushered guests through the exhibition in a dark and mysterious space with neon lighting and reflections, highlighting the products. The next experience was more about sight, smell and taste, with edible treats courtesy of Chef Vanessa & Culture Kitchen. 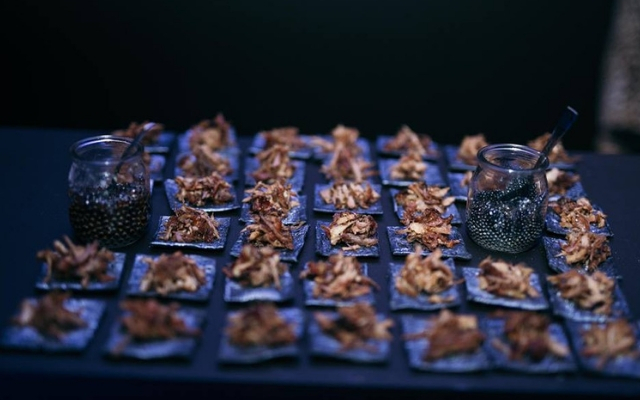 According to Head Chef Vanessa Dorwood the beauty products even served as inspiration for the catering, with a stylish glow in the dark caviar bar and glow in the dark cocktails on offer. 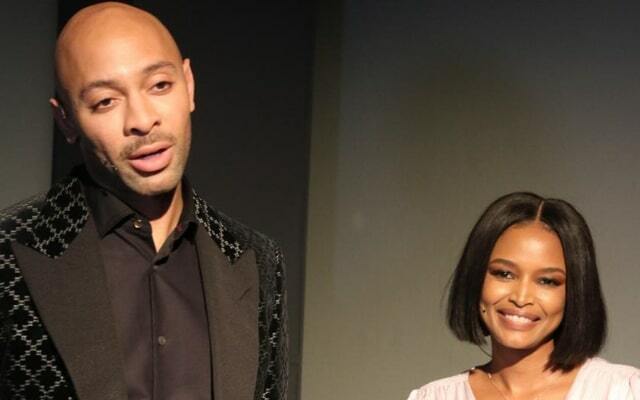 The actual collection was the star of the night though, and according to Quality Innovation and Source Manager -Beauty at Woolworths, Deshi Moodley, WBeauty stands out in the market as it is 100% vegan friendly, with no animal derived products or testing on animals. It is endorsed by Beauty without Cruelty, and sustainably and ethically sources all raw materials and products. While the collection is specifically designed for South African users, it is perfect for any beauty fan, and Sir John plans to use it on celebrities like Beyonce, Priyanka Copra and Karlie Kloss, with the added mystery as it won’t be available in America. Shop the collection online & on the Woolworths app from 17 April and in store on 19 April!